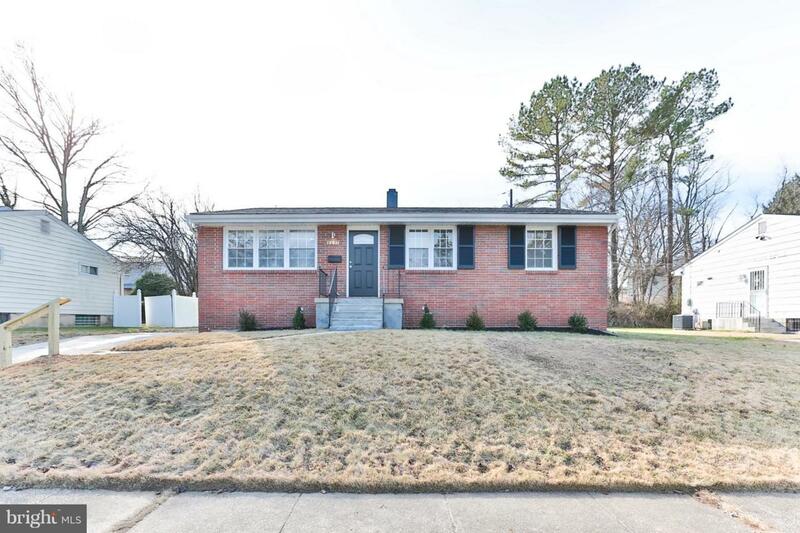 Welcome to this beautiful ranch style home in the heart of Randallstown. 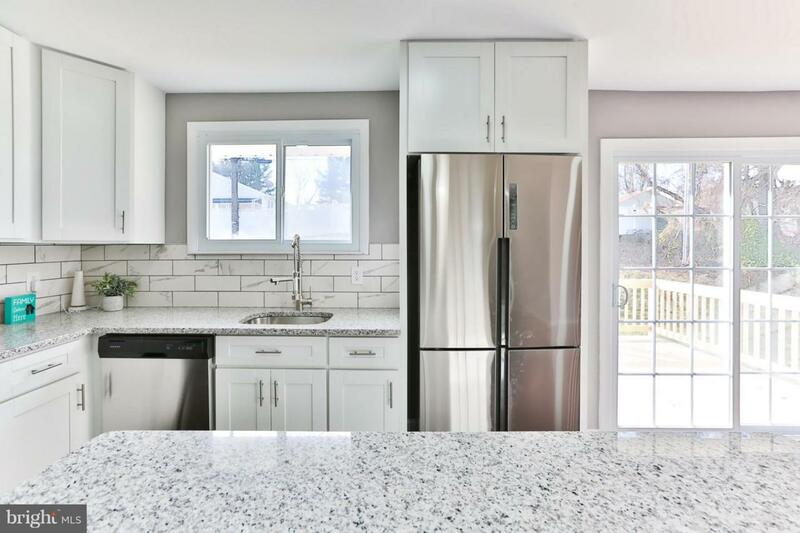 Pull up in your driveway to this modernly designed home. 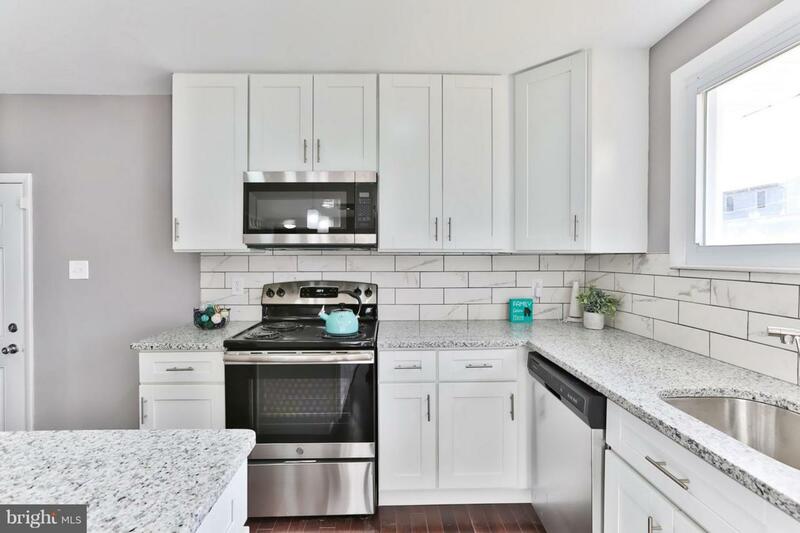 There are 3 bedrooms and 2 full bathrooms (master bath) on the main floor, gourmet kitchen with granite counter tops, stainless steel appliances, ceramic backsplash, hardwood floors, crystal, recess and natural lighting. 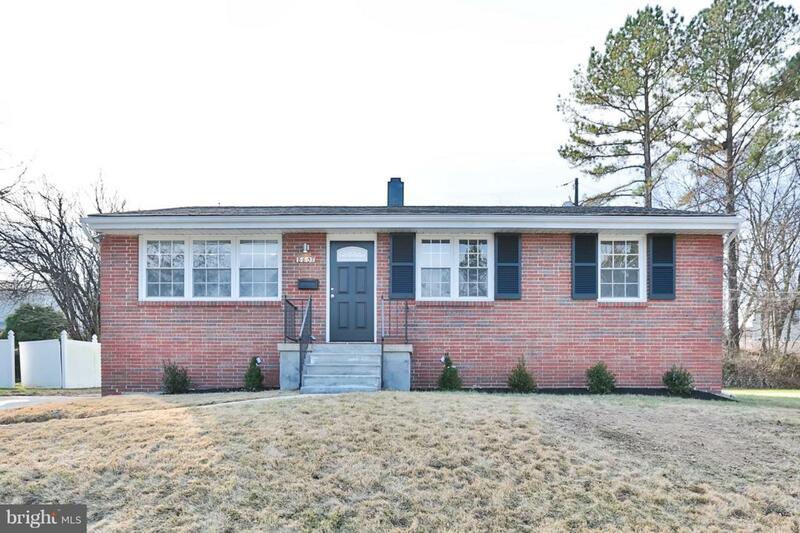 Enjoy a massive finished basement with a bedroom and bathroom. You will love the beautiful natural wood deck and large backyard. Water heater, HVAC, electric panel and roof are all brand new!